So cute! 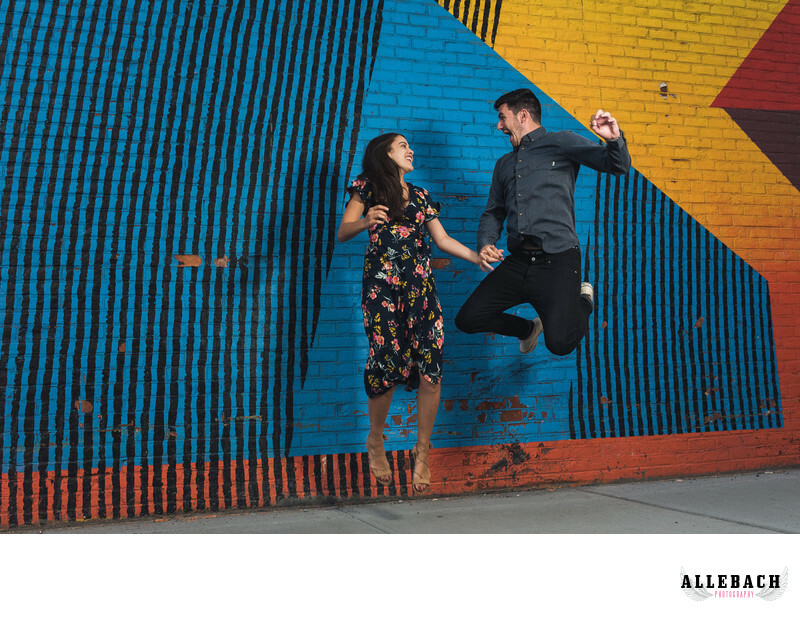 Check out this couple jumping for joy at the DUMBO NYC engagement session. Location: 60 Water St, Brooklyn, NY 11201.